If you are in carpet cleaning business, then you definitely need a commercial carpet cleaning equipment. There are many types out there, but you need to take a lot of time when choosing the best commercial carpet cleaning equipment. Your carpet cleaning business must generate profits and that’s why you need a carpet cleaner that is cost effective to run and to maintain. At Alphaclean we continue to put more effort in the production of innovative and bold products that enhance the living standards of all our customers. We also strive to make sure that our products are meant for business and will save our customers cost. 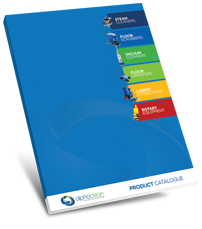 Our commercial carpet cleaning equipment is ideal for both commercial and individual use. They are chemical free because you only use water for cleaning. They remove all dust, bacteria, mold and other allergens that hide in the rugs of the carpet. 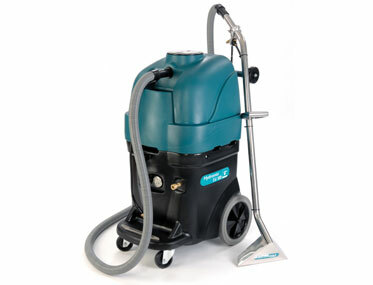 Also, ideal for full range of high quality carpet steam cleaning machines. Our commercial carpet cleaning equipment are rugged and built to last for a long period of time. They are also robust to handle any kind of commercial carpet cleaning job that might be there. Our commercial carpet cleaning equipment also have temperature control capability for your own convenience depending in type of carpet you are cleaning. Alphaclean has well trained technicians who are ready to assist you with any service or maintenance of your commercial carpet cleaner. We provide a comprehensive warranty to all our commercial carpet cleaning equipment as a sign of confidence in our equipment.